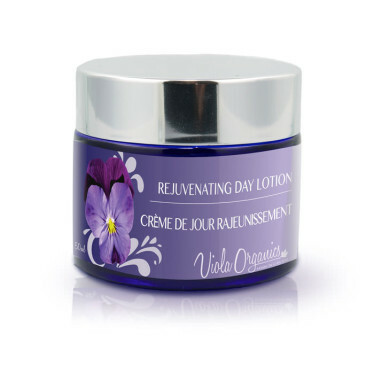 Rejuvenating Day Lotion is the lightest facial moisturizer in our range, containing wonderful oils that rejuvenate, repair and hydrate the skin. Rejuvenating Day Lotion is ideal for daywear and under make-up. We offer this product in 3 sizes. This size is manufactured for our Trial Size sets. 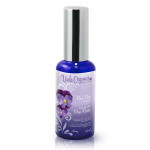 Check out the 55ml and 100ml sizes, as they are a more economical buy. Ingredients: Distilled Water, *(Aloe Vera Juice) Aloe barbadensis, * Vegetable Glycerin (Mahua) Madhuca Longifolia, *(Jojoba) Simmondsia chinensis Oil, *(Almond) Prunus dulcis Oil, *(Lemongrass Hydrosol) Cymbopogon citratus, **(Olivem 1000) Cetearyl olivate & Sorbitan Olivate, *(Sunflower) Helianthus annus Oil, *(Shea Butter) Butyrospermum parkii, *(Rosehip) Rosa Canina Seed Oil, (Carrot) Daucus carota Oil, **(Geogard Ultra) Gluconolactone & sodium benzoate, plus a special blend of pure essential oils. 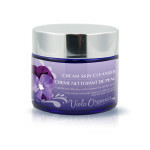 Use Safe and Natural ingredients for better health.